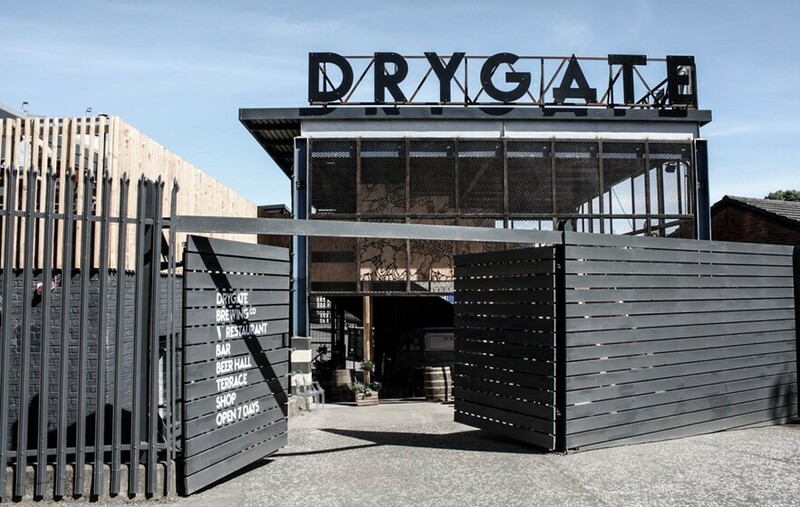 Drygate, the UK’s first experiential craft brewery has been developed from concept through planning to completion in a little over 9 months. On the western edge of the Tennent’s Caledonian Wellpark complex brewing beer has been taking place on this site since 1740 on the site of the original 16th-century Drygate brewery. 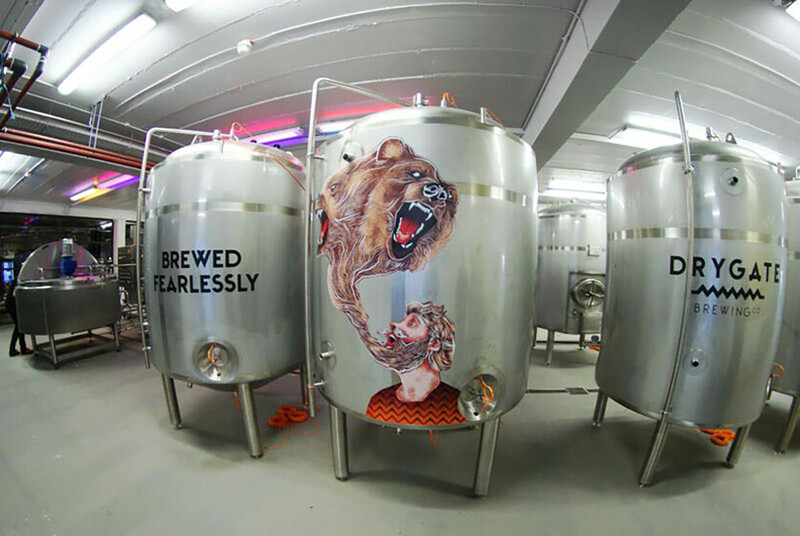 Tennent’s lager-maker C&C Group has undertaken a joint venture with Alloa-based craft brewer Williams Bros, marking its entry into Scotland’s thriving real ale market. 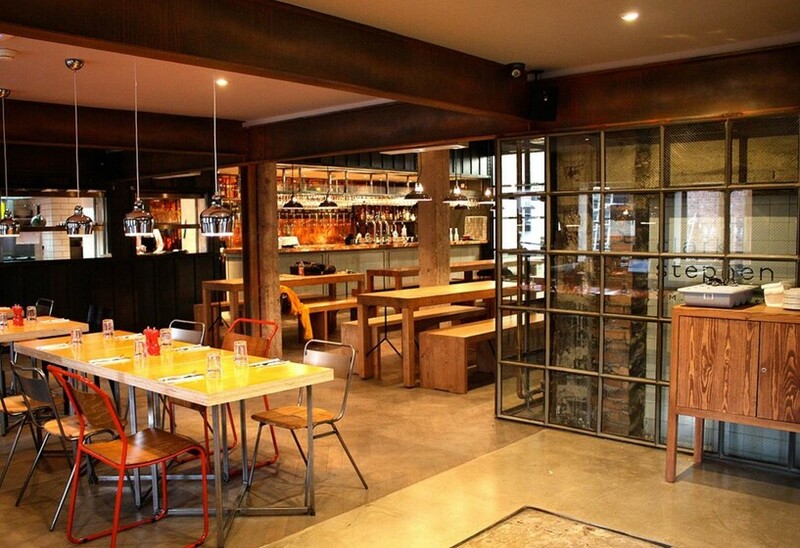 The facility features a working rather large micro-brewery, a bar/restaurant, off-licence and upstairs a beer hall, spacious venue area for holding gigs & events and a beer terrace. The simple yet distinct logo – a thin jaggy line – of the Williams Brothers references the building’s roof. Atelier Ten worked in close cooperation with Williams and Tennent Caledonian to develop the facility to exacting programme and budget constraints. Creative techniques used within the project included the use of temporary site lighting in the final lighting scheme.